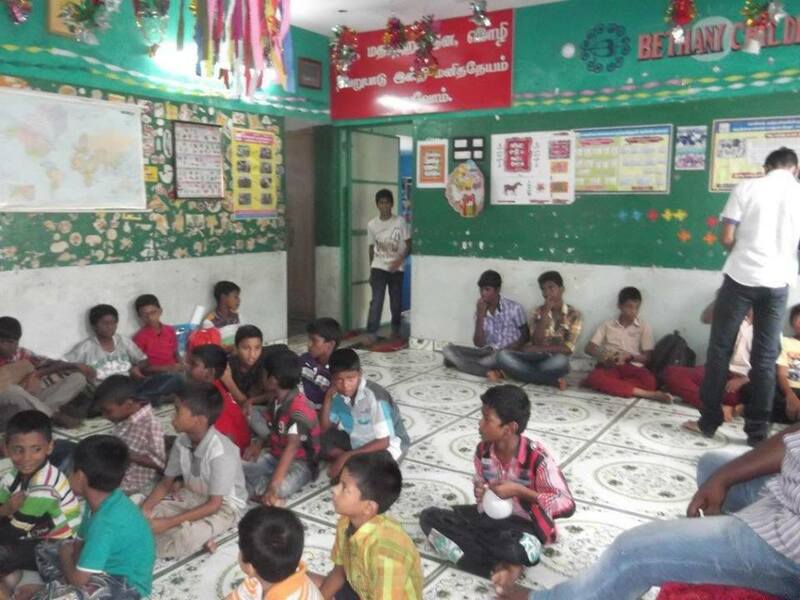 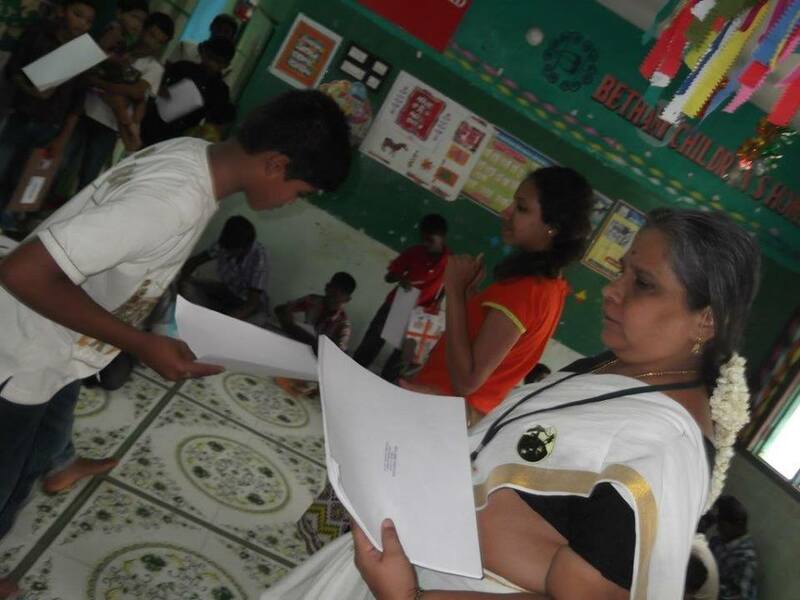 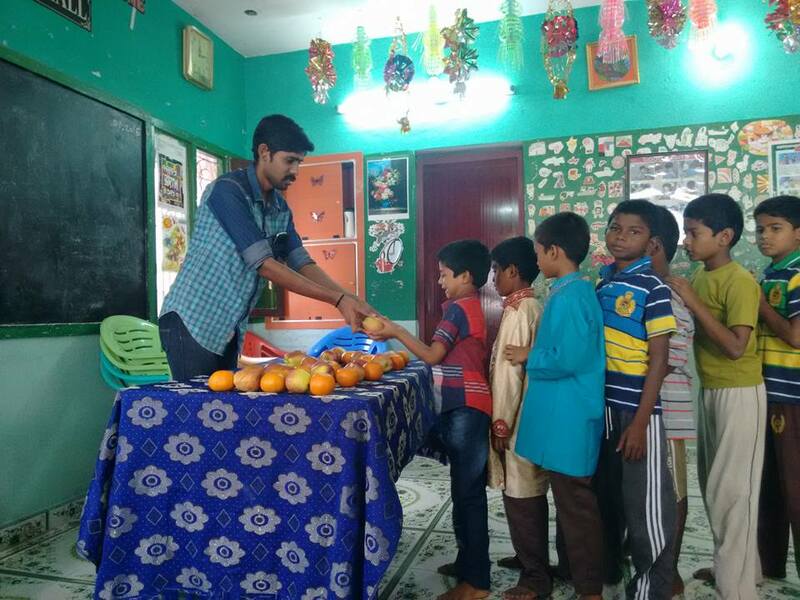 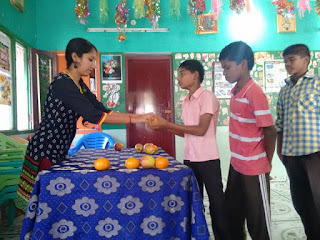 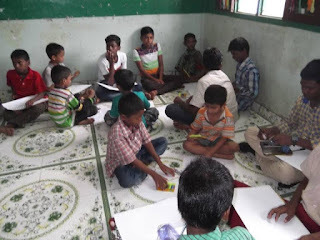 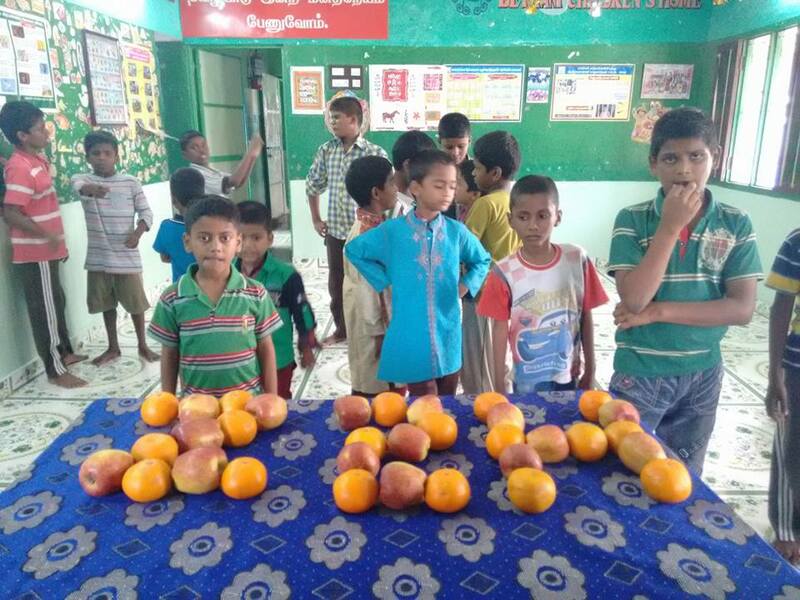 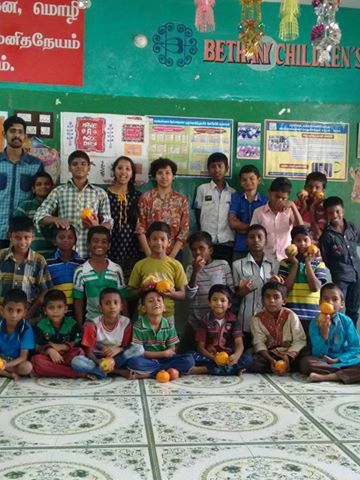 Our team conducted a two day life camp for KnH boys home,pasumalai in association with an non-profit organisation called Oasis,who work on character education and youth development activities.The camp was facilitated by Mrs.Ahalya ( Ahalya Desikan ). About 50 kids participated enthusiastically and enjoyed the learning process. 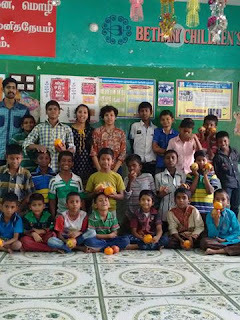 Here we go....celebrations are always not lavish..and the best celebration was never filled with money but memories and happiness with very simple acts..yes our 4th anniversary celebration with Bethany children's home kids..we played games with them and spent time chatting with them..We also distributed apples and oranges.Happy and healthy celebration ever..The way time flew away was very surprising..and you could see happiness in all our faces..what a day..
As expected TRYSHADES-2015 was more special with Bethany and Knh boys home kids and also we had some school friends who attended the event.The event began at 9.30 welcoming the participants and talking to them.Then drawing event started at 10 am while all the participants were very excited to draw and paint.They all had their colors ready.We distributed the chart and disclosed the topics(a)Beauty b)Celebration and c)Independence). 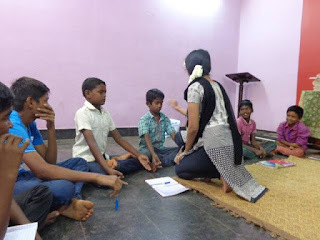 As this event was not to compete but to share the joy of Art between the young Artists we broke all rules from being seated alone to sticking to topic.All the children had the freedom to talk,share and team up. 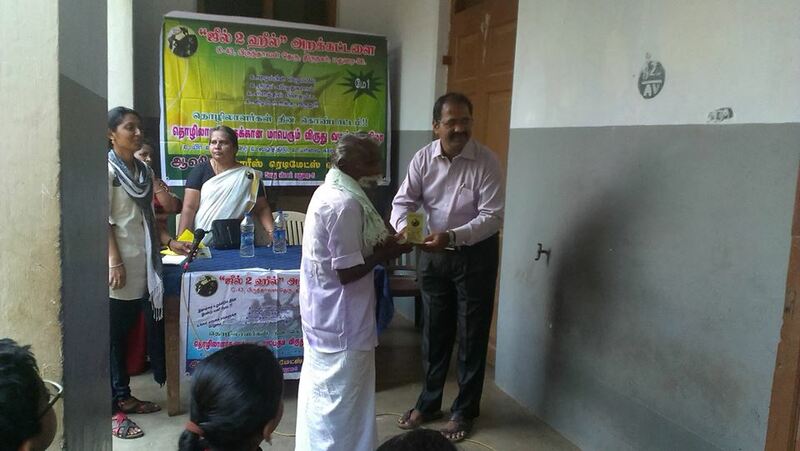 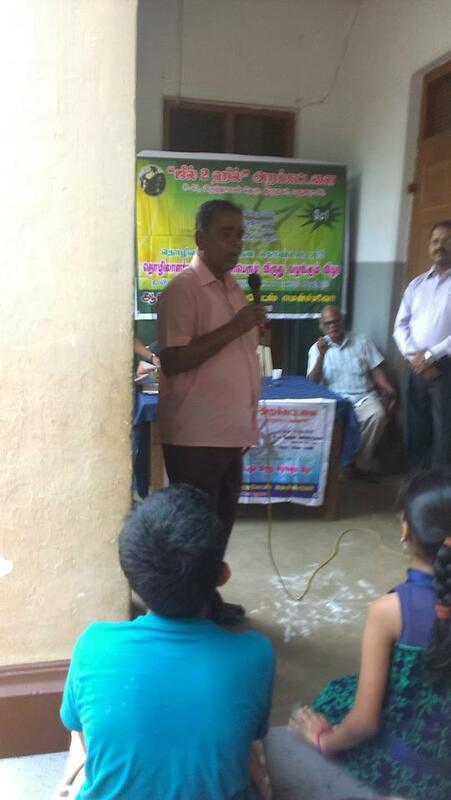 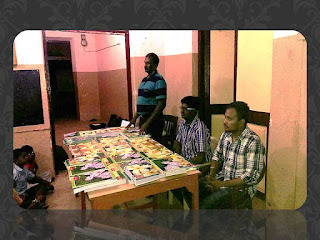 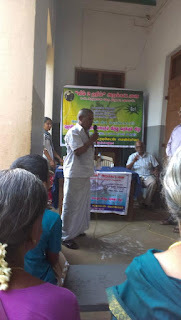 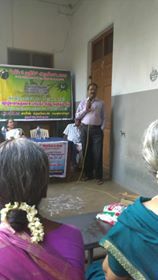 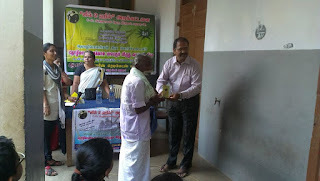 The event duration was 2.5 hrs followed by prize distribution,Art kit distribution and lunch. 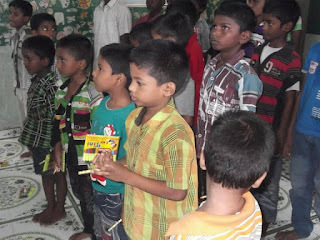 No Strict rules,No Guest,No speeches and full fun and Joy. 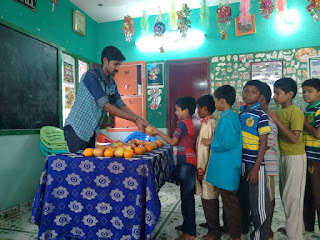 You never know how much pleasure and satisfaction it would give to do things in a simple way.We would cherish TRYSHADES-2015 moments forever than so many organised and perfect events as it gave us the ultimate joy and helped create smiles and memories. Collecting 200 notebooks in a short span is not such a easy task,but we made it just because of our supporters who came forward to help at the right time.Thanks a lot for proving our strength once again.Its your support that keeps Zeal2Heal going. 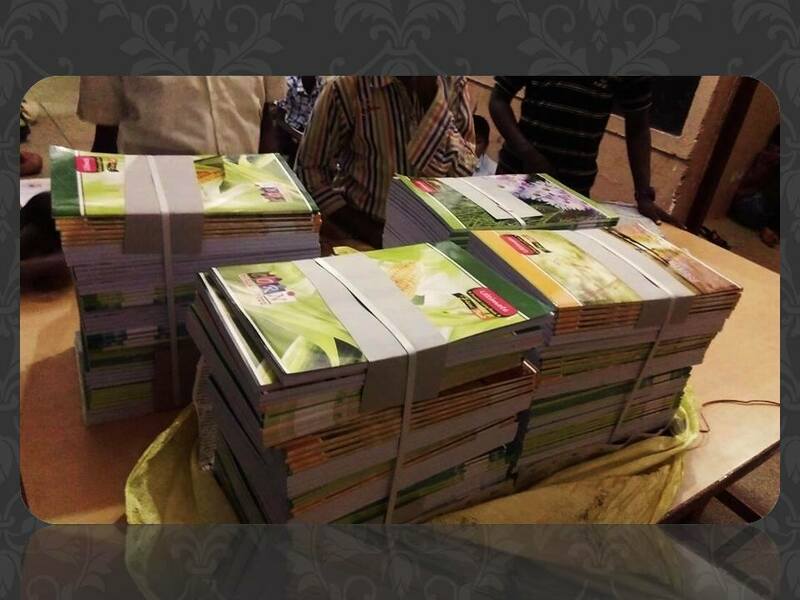 We are very happy to mention that Mr & Mrs.Karthikeyan had come forward to contribute 200 notebooks for the kids seeing our tweet.Today they are getting married and we would like to wish them the best journey in their married life. We take immense pleasure in thanking our supporters Venkatesh,Muthumari Chockalingam and Ramkumar chinnaiyan for playing a important role in the contribution. 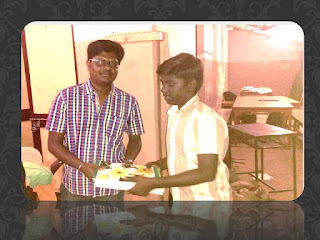 Very Special thanks to Nagarjun for helping in this event coordination from the beginning till the distribution.Thank you so much for putting in your volunteer efforts.Without you this wouldn't have happened. 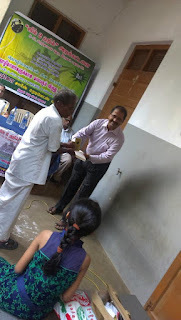 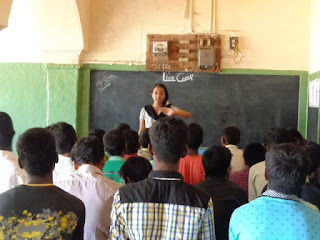 Zeal2Heal team has been training selected students of SARA MIDDLE School, Thirunagar [School students are from families were weaving is the basic source of income] in basic spoken English and soft skills for past 6 months and the journey will be continued till the goal is reached. 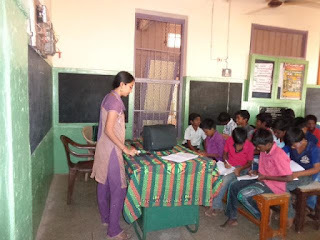 The next session for them would be on 7th March 2015 in which we will train them to use a dictionary. What is the point in training if they don't have a dictionary for themselves? 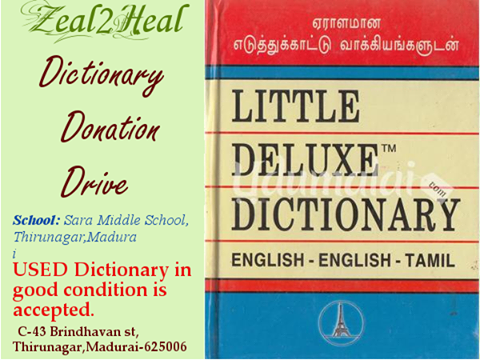 Thank you so much Priyanka,Roopa,Deepa,Rathina,Arasi and Appu Ramkumar for your dictionary Donation.It is really a great help for us.Without you people we wouldn't have achieved 25 mini dictionaries and A big dictionary for the school. We take immense pleasure in mentioning that these friends have been supporting Zeal2Heal whenever help is needed.Thanks a lot guys.